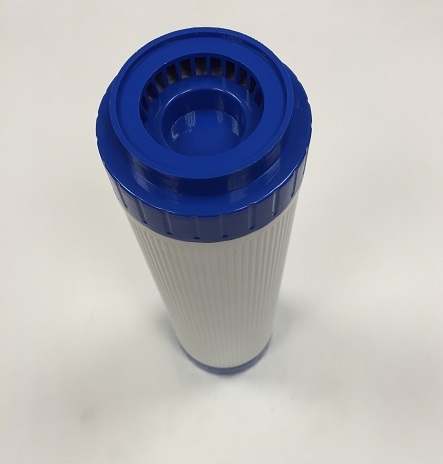 The Natural Water filter has been designed to make high quality drinking water rich in such minerals as magnesium and calcium. 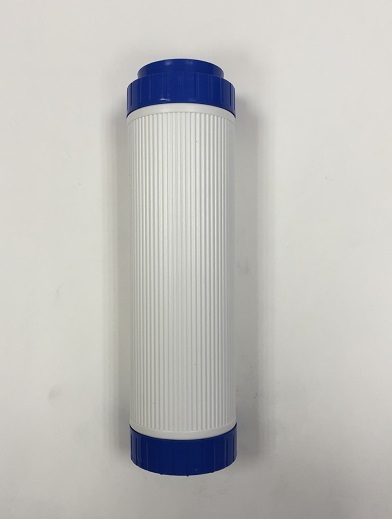 The components of this filter change the structure of tap water into a natural one. As a result, your water obtains the properties of spring or healing water. Learn more here.